Sizzling deluxe rooms at Beacon South Beach are elegantly designed with classic Art Deco architecture. 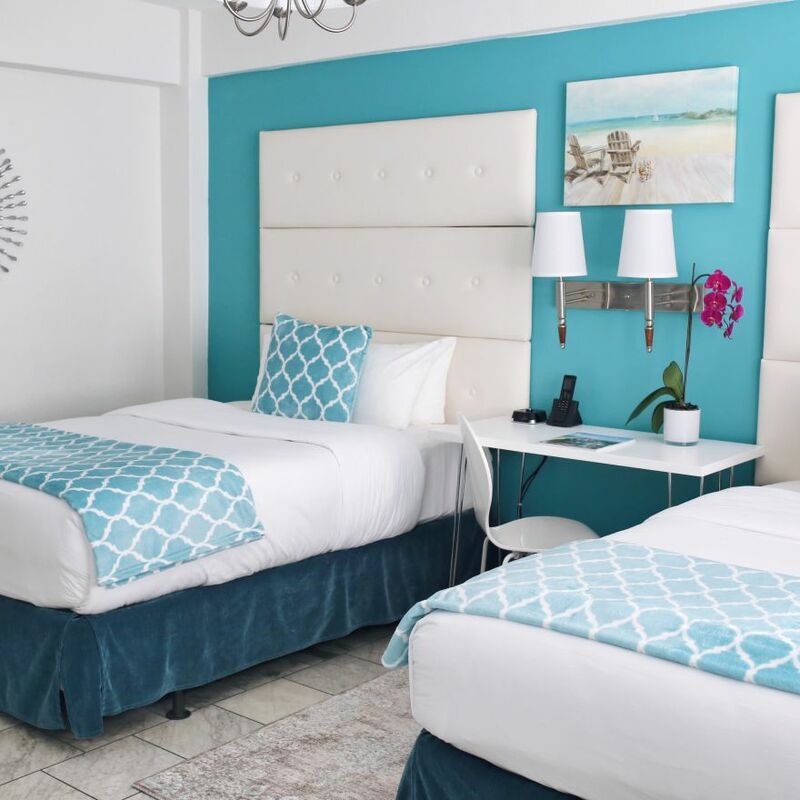 Get these rooms at our South Beach hotel with beach access to stay near the hottest sand and the hottest nightlife in Miami. Sleep on a plush bed covered in inviting linens. 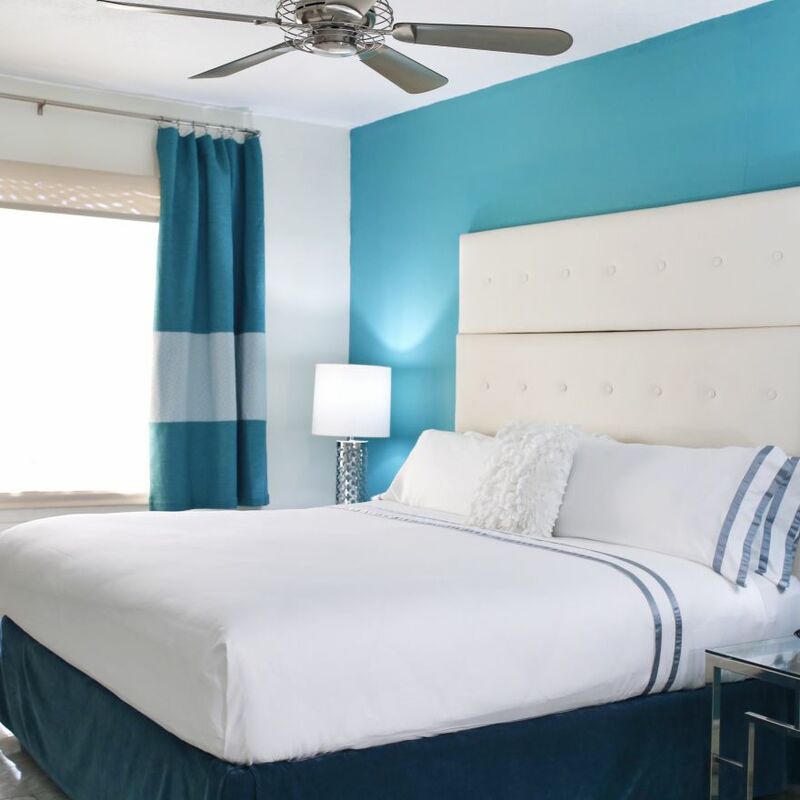 Deluxe Double Rooms at our South Beach beachfront hotel give you enough room to spread out. King rooms make you feel like royalty in our Miami beach hotel's classic Art Deco decor. 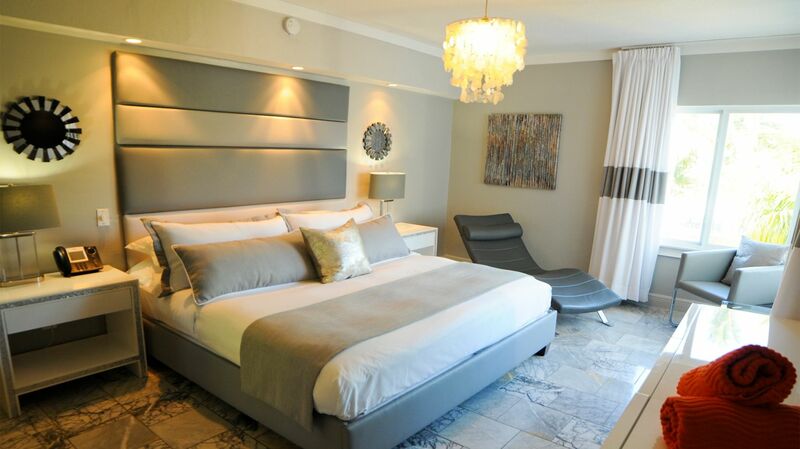 Retreat to the sanctuary of your Deluxe King room after a long day of soaking in the sun!